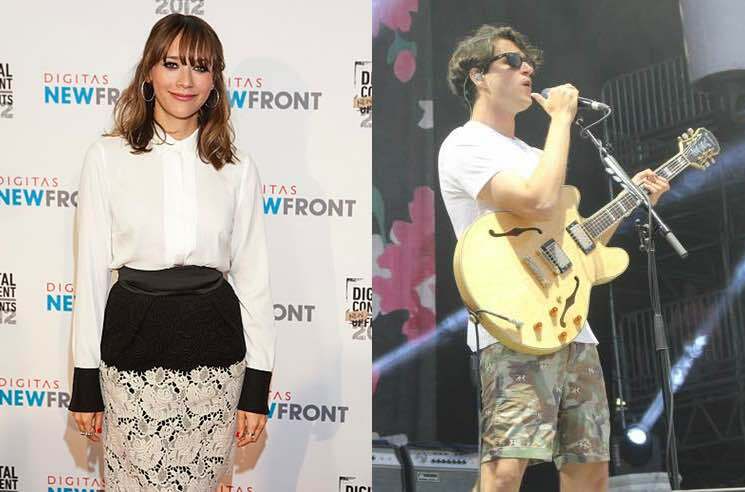 Rashida Jones and Vampire Weekend frontman Ezra Koenig have reportedly welcomed a baby together. According to Us Weekly, the actor and director actually gave birth months ago. Jones and Koenig have been rumoured to be together since 2016, though they have never publicly confirmed their relationship. Neither Jones nor Koenig have commented on reports of their new child. Professionally, Jones' most recent project was producing a documentary about her famous father, Quincy Jones, for Netflix. Koenig, meanwhile, has been teasing a new Vampire Weekend album for quite some time now, though details have yet to be announced.